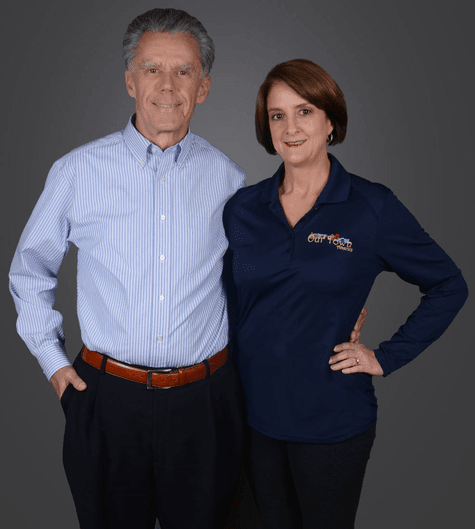 Jane & Tom McElhaney are multi-unit Our Town America franchise owners. They own The Greater Charlotte Metro area & Columbia, SC and are regional developers for South Carolina. They are among Franchise Business Review's 2018 Rockstar Franchisees! What advice do you have for someone considering investing in a franchise? Investing in a franchise is a wise decision, but choosing the right franchise is the key to your success. Do your homework and investigate the type of franchise model that you would see as a vocation for which you believe you would have an affinity. Are you someone that has a desire to be ultimately responsible for your own destiny? Is the opportunity you are looking at a proven concept success? Make sure that you have the necessary finances and initial capital to not only purchase the franchise but allow you to sustain yourself during the startup phase. If you are purchasing an existing successful franchise you will need more funds for the purchase and enough money to have security to operate it during the transition. 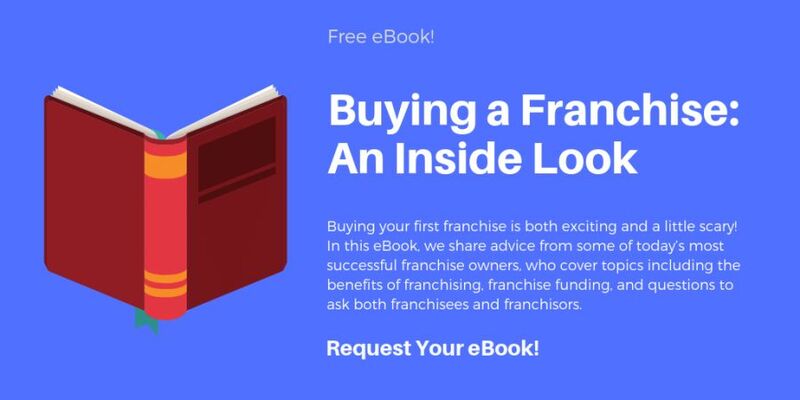 Talk to other existing franchisees, get input, and have them share the experience they’ve had with the franchise. Lastly, before making the final decision you should visit the franchisor's corporate office and learn as much as you can about their system. What are you most proud of when it comes to your career in franchising? We had the ability to recognize the opportunity and we became the highest revenue producer in the system. What was your career path before you entered franchising? My husband, Tom, had a successful executive sales management career and I had many years experience in professional sales in business equipment leasing and direct mail fulfillment. As a business owner, what has been the biggest challenge you've had to overcome? Our biggest challenge came in June of 2015 when Tom was involved in a motorcycle accident and almost lost his life. He was hospitalized for a month and out of work for 6 months total. I was hardly working during that time because I was his primary care giver. It was a challenging time trying to figure out how to make our business grow while he was recovering. The steady stream of income that continued to come in financially carried us through this time. What do you like most about your franchise organization? Our corporate office provides excellent support and training. They are also constantly innovating with cutting edge technology and new marketing tools. In the Our Town America franchise system the franchisees pull together to contribute to eachother’s success. It’s like one big family helping and looking out for each other.